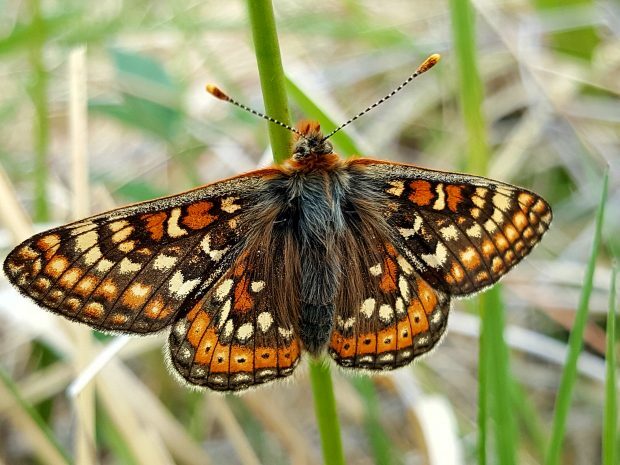 We look at Natural England work with the RSPB, Butterfly Conservation and landowners to return the marsh fritillary butterfly to Oxfordshire. 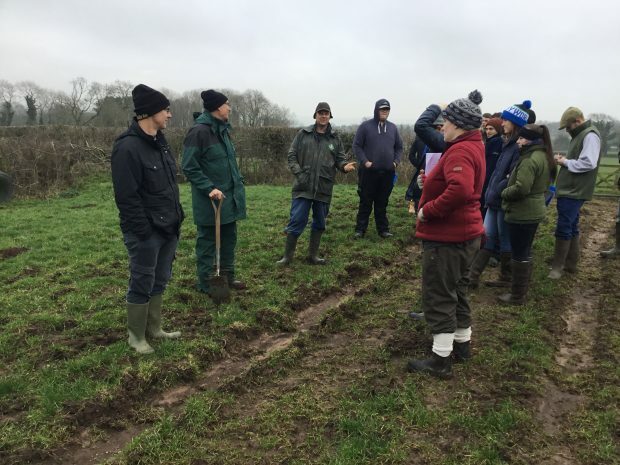 World Soil Day - What on earth do healthy soils look like? 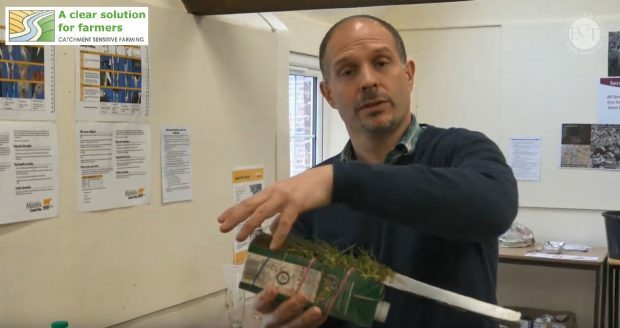 For World Soil Day, Natural England soils specialist Dr Matthew Shepherd demonstrates kitchen science experiments showing how to better understand our soil. 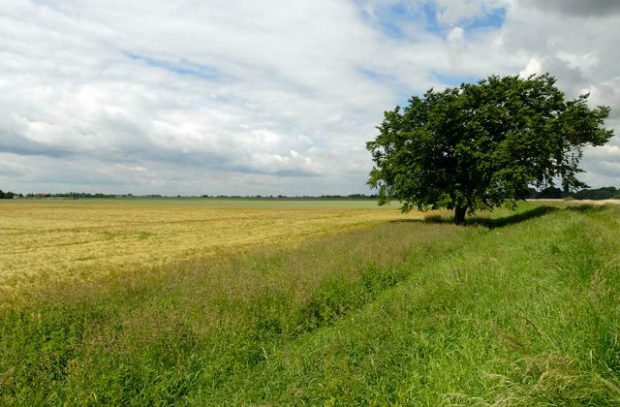 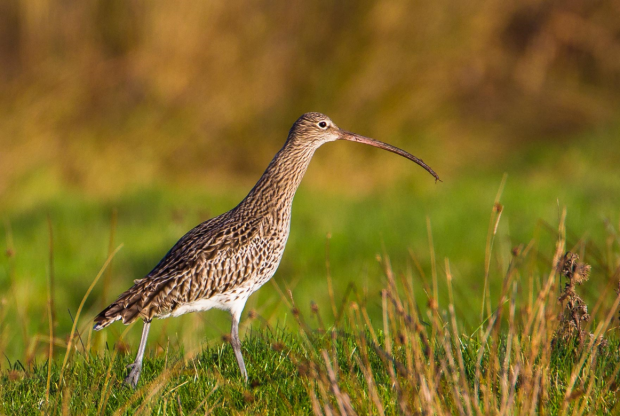 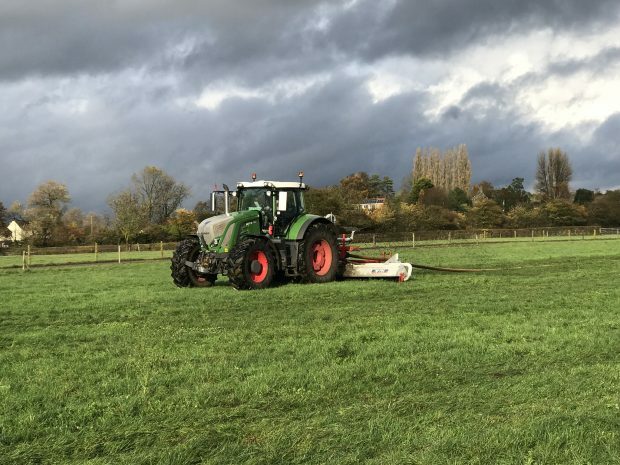 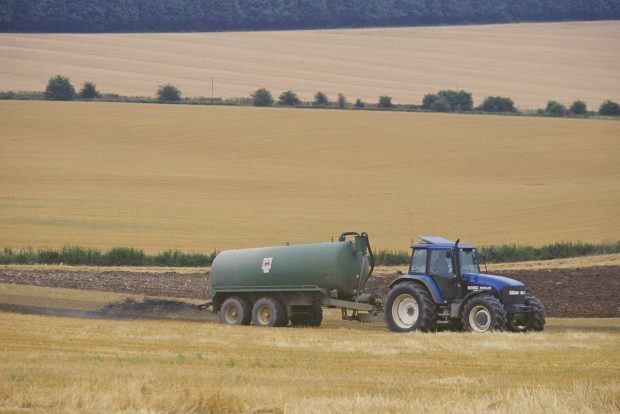 BBC Spotlight coverage on Natural England's £3 million Catchment Sensitive Farming scheme which aims to reduce air pollution across England. 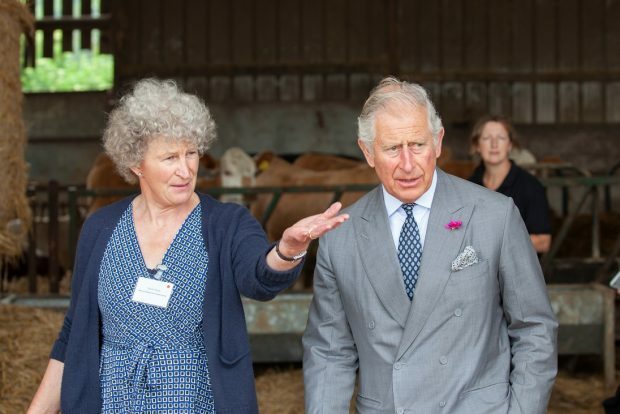 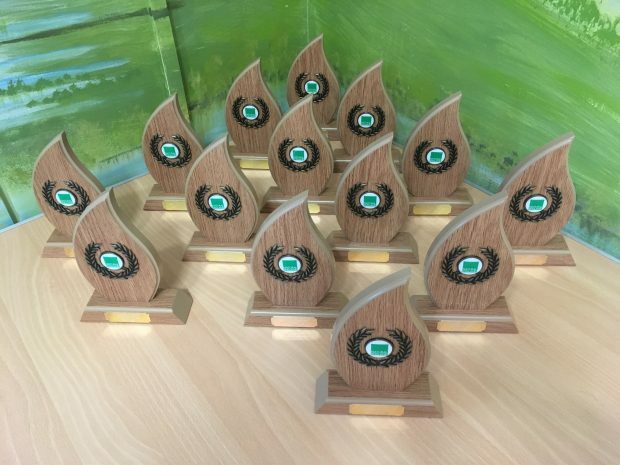 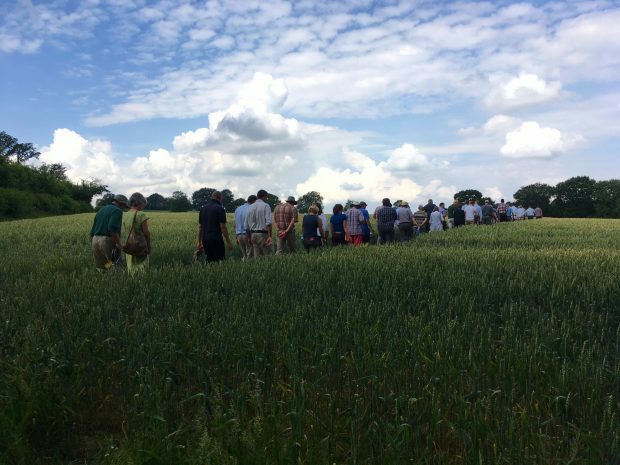 A Natural England led event held earlier this month, saw farmers and land managers from across Kent come together to learn more about sustainable farming practices and natural capital.